This small, practical book explains how health professionals can assess a sick child. It includes home care advice, referral criteria and prescribing information. Written by the UK's leading expert in minor illness, it provides concise, evidence-based advice to guide their management. 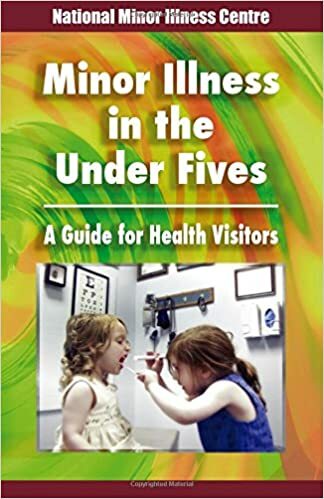 Any health professional who is equipped with a thermometer and a torch will be able to use the simple techniques and guidance in this book to assess a child with a minor illness. "Very helpful book if you are a nurse in the community or a health visitor"